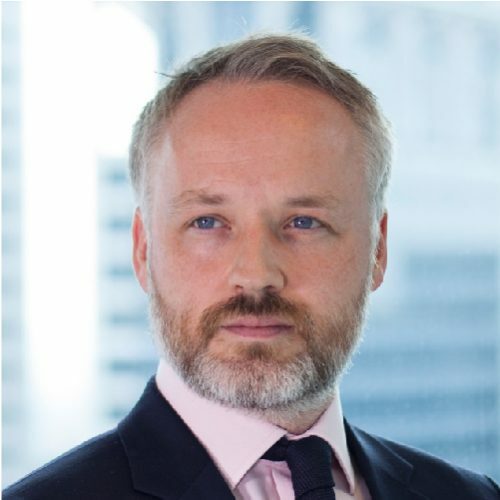 Responsible for Wood Mackenzie’s oil and gas research in Asia Pacific, Andrew specialises in providing analysis and insight on global upstream investment themes, NOC and IOC corporate strategy, M&A trends, exploration performance and fiscal benchmarking. During his time with Wood Mackenzie, Andrew has also worked on bespoke client projects, involving corporate strategy analysis, growth opportunity screening, portfolio valuation and infrastructure studies. He is a regular speaker at conferences and forums around the region. Andrew joined Wood Mackenzie in 2005, after four years with Reuters Research, providing research and analysis on public companies around the world. He graduated with an honours degree in Management and Investment Finance from Heriot Watt University in 2001.